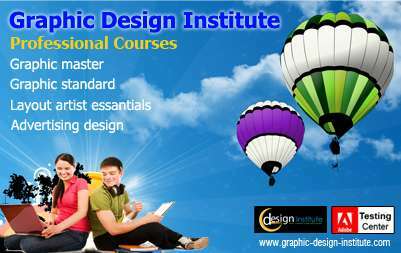 Graphic Design Institute one of the leading institute in graphic design training industry, provides various customized job oriented courses like graphic designing, advertising designing, layout artist course along with single software training in graphic designing. We believe in making our students future ready, so that they won't face any problem in their career. Our graphic courses are customized by the professionals as per the industry standards.
? Case Studies and Projects.